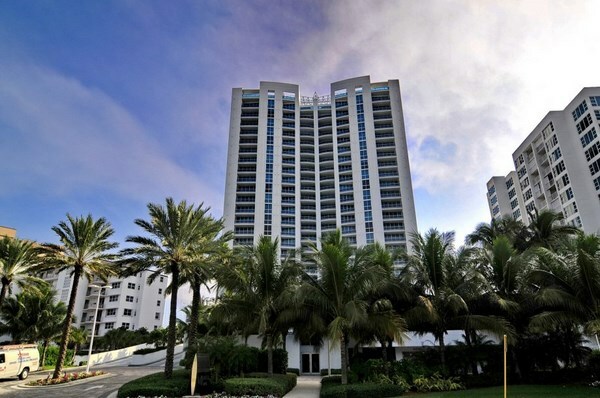 Residential complex Aquazul Pompano Beach is a real jewel in the crown of Fort Lauderdale. 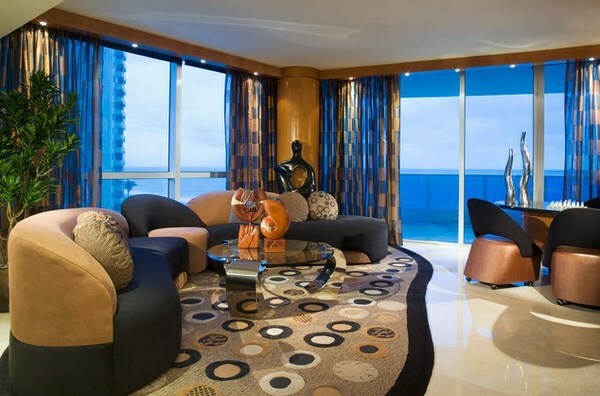 Luxury condominium located near the ocean can offer its residents complete privacy and comfort. On each of 25 floors of the modern tower there are only 4 residences with access to a private elevator. Huge 3-5 bedrooms and 4-5 bathrooms apartments, varying from 2572 to 3029 square feet in size can boast of a surplus of luxuriously designed space for high class living style. All residences have spacious balconies and panoramic windows that allow admiring breathtaking views of the ocean, tropical gardens and delightful beaches. 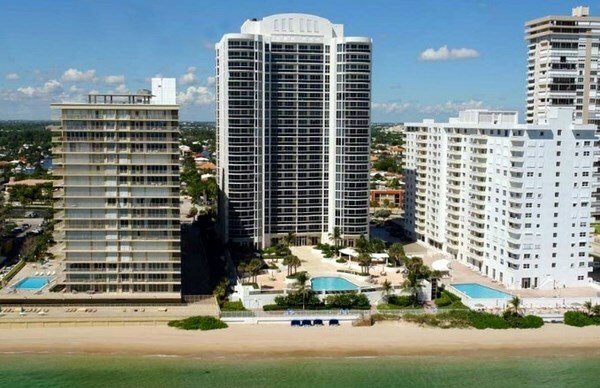 The Aquazul Pompano Beach area occupies about 3 acres of the ocean coast with a private beach and a beautiful natural park across the street from the tower, equipped with a jogging track and a modern tennis court. Private tropical garden not only gives exclusive opportunities for walks and outdoor recreation, but also serves as a guarantee that the views of Coastal watercourse and the sunset will not be hidden behind the new skyscraper under construction. Exciting collection of Aquazul includes 80 apartments that offer spacious walk-in wardrobes, European kitchens with granite tabletops and modern equipment from elite brands, including wine coolers and professional coffee machines. 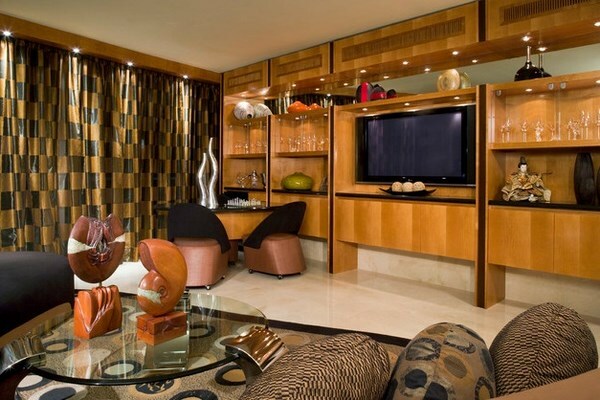 Luxury master bedrooms can boast of bathrooms for him and for her, tabletops made of marble, designer furniture and accessories, as well as of full length mirrors, made by order. The most fashionable apartments have a private Jacuzzi. Five star amenities such as pool with ocean views, fitness center, billiard room, covered parking, Spa, 24-hour security and concierge service are at resident’s disposal. 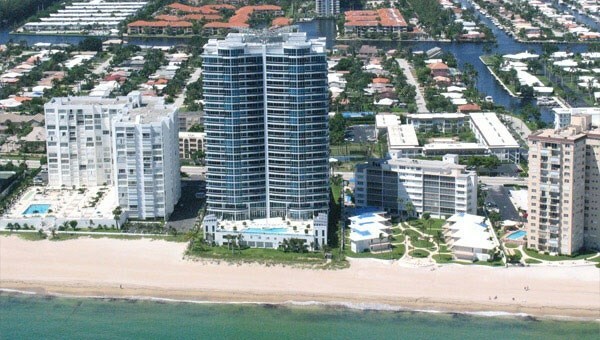 Aquazul Pompano Beach is in 15-minute drive from the International Airport and Fort Lauderdale downtown. Luxury shops and restaurants of Las Olas Boulevard and cultural center Broward Center for the Performing Arts are located nearby.